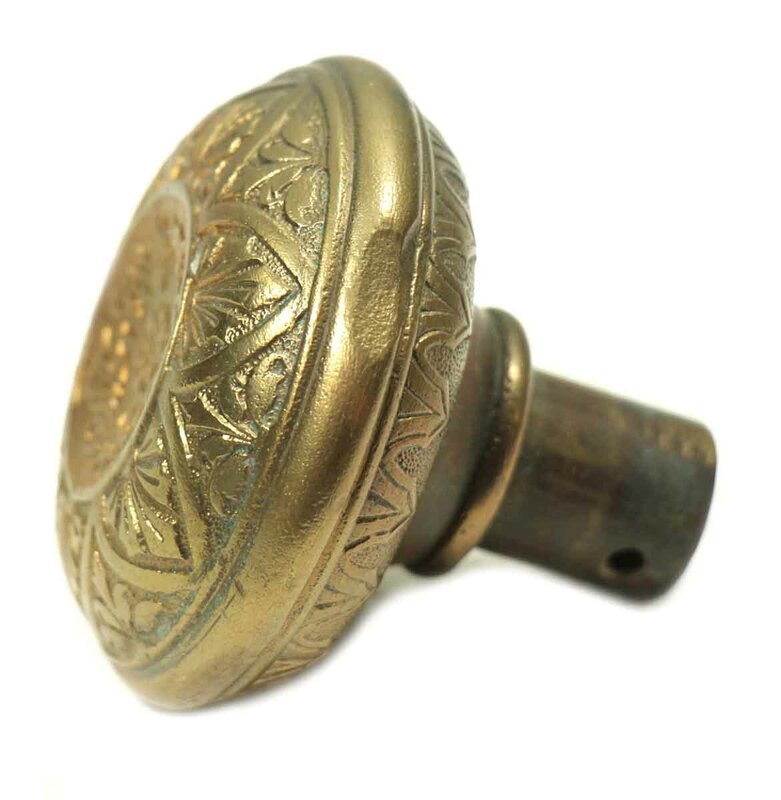 Classic bronze knob J-101, manufactured by MCC Co./Russell and Erwin in June 7, 1870. Design patent #4132 by J.J.C. 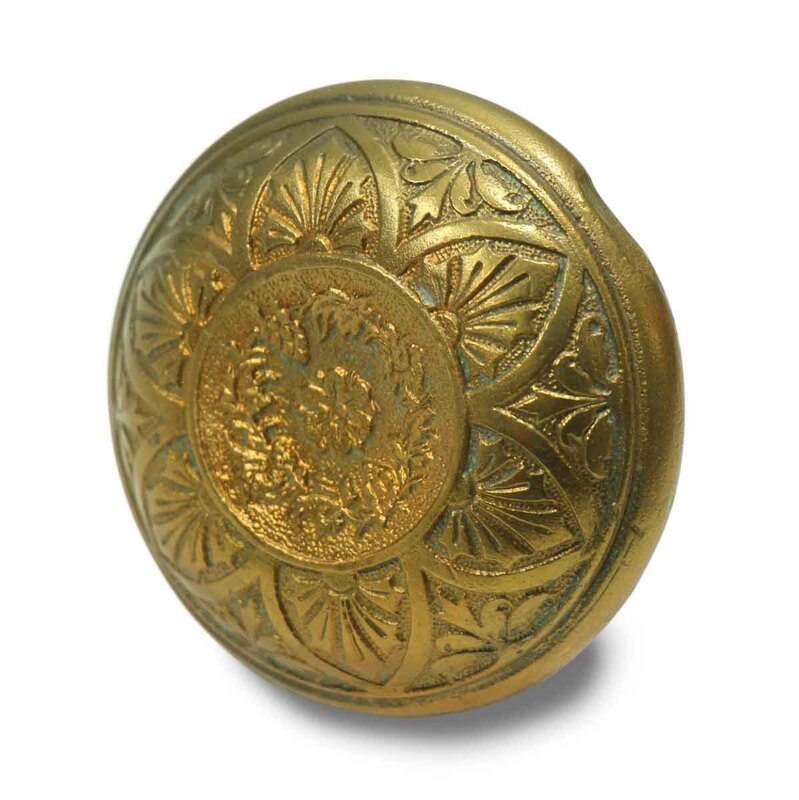 Smith. 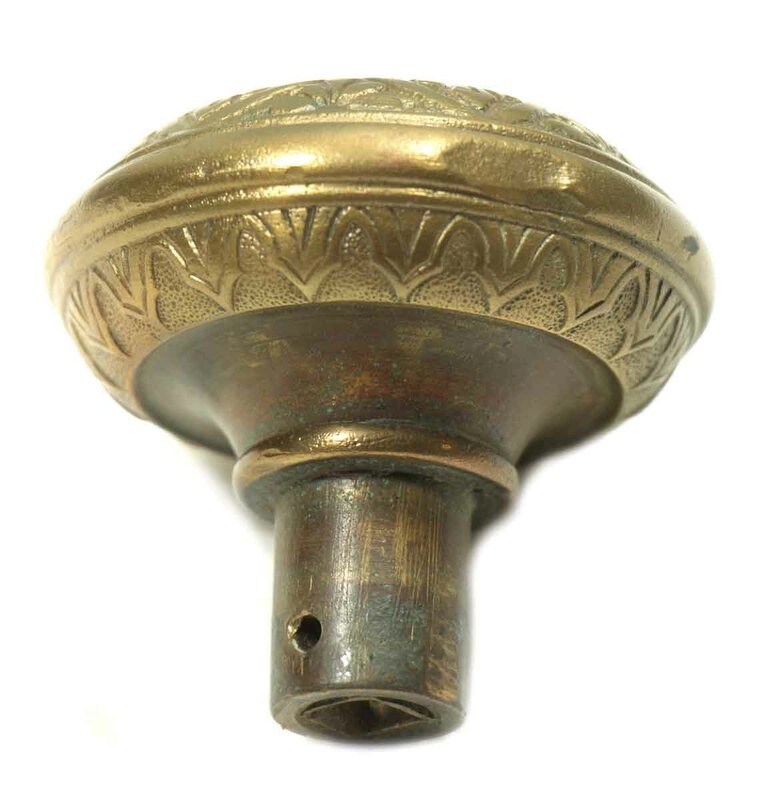 This is more popular than another rare knob (J-102), also listed under Item #M218313. 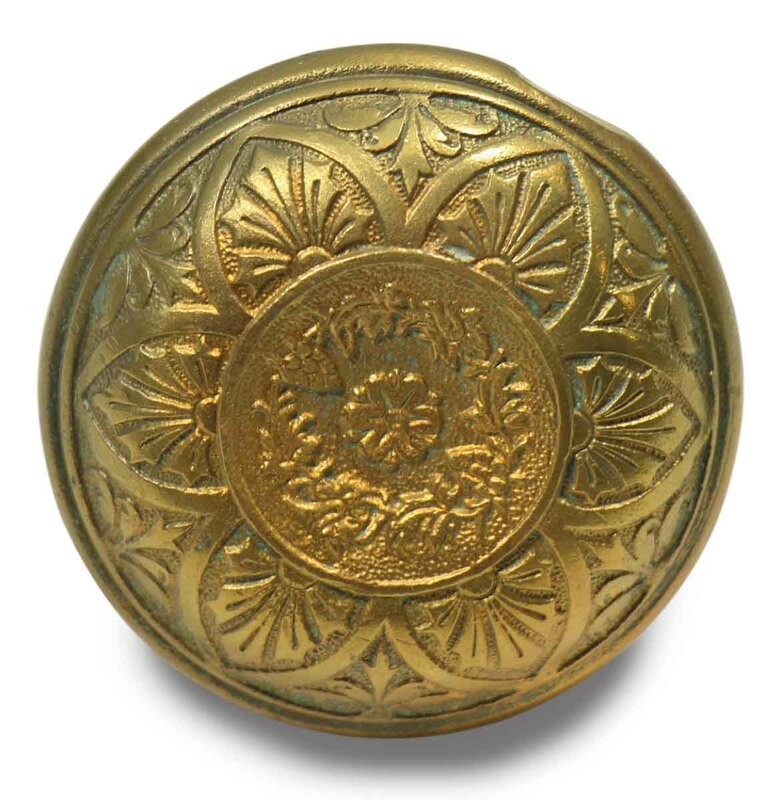 Shown in Russell & Erwin’s 1875 catalog on p. 385. 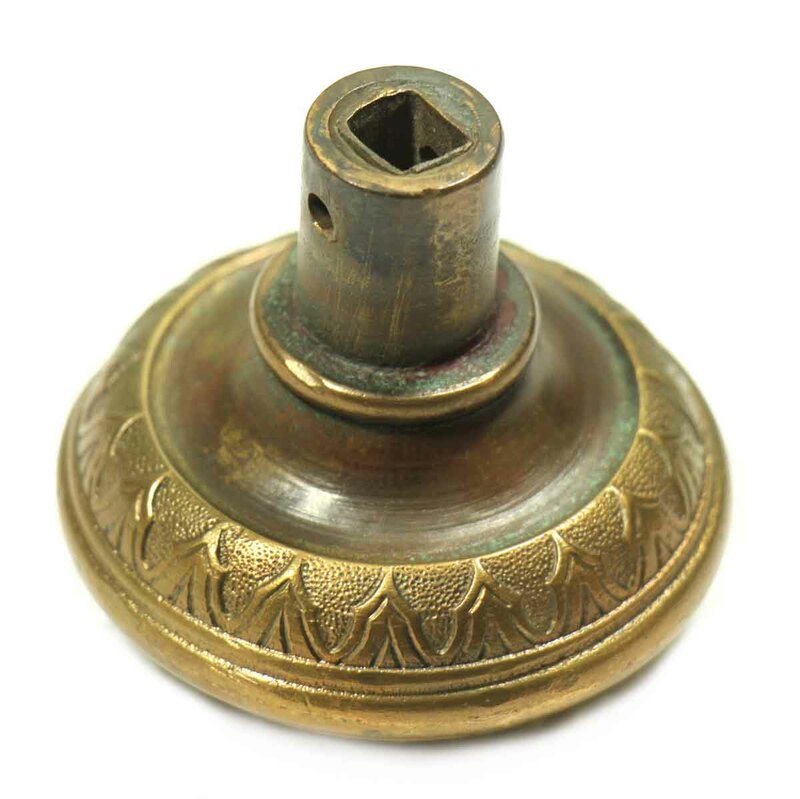 Sold as a single individual knob.